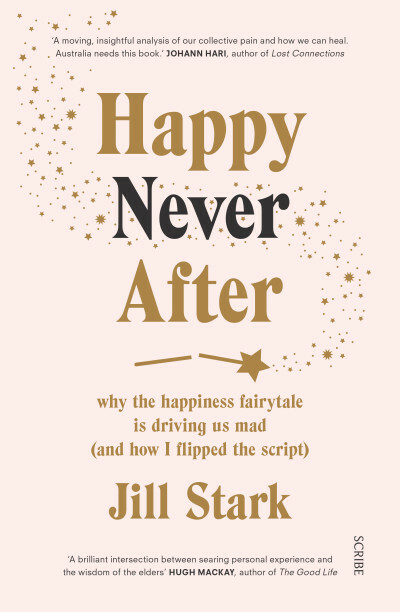 Join Jill Stark in conversation with Jason Ball at Embiggen Books, to discuss Jill’s thought-provoking new book Happy Never After. 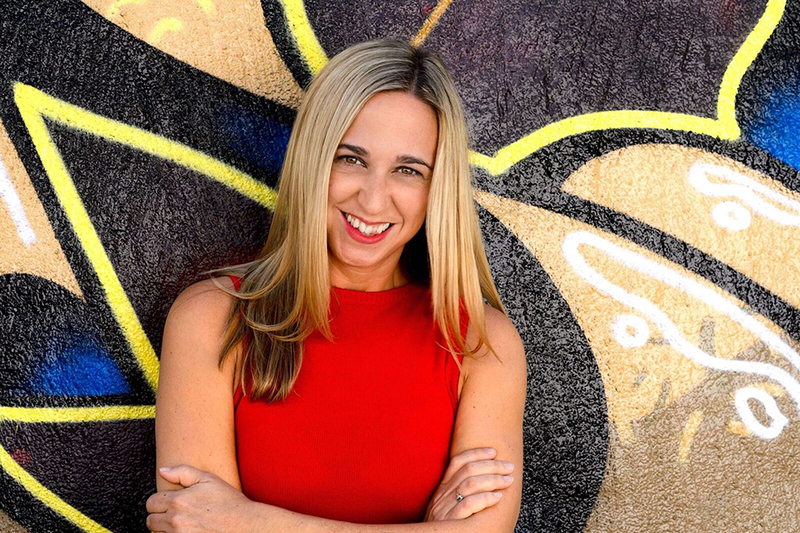 Jill Stark is an award-winning journalist and author with a career spanning two decades in both the UK and Australian media. 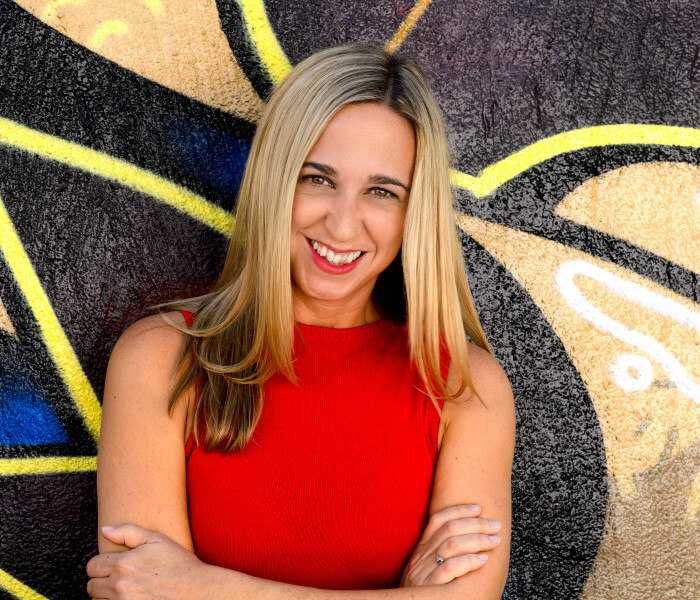 She spent ten years on staff at The Age covering health and social affairs as a senior writer and columnist, and now works as a freelance journalist, media consultant, and speech writer. Her first book, High Sobriety, was longlisted for the Walkley Book Award and shortlisted in the Kibble Literary Awards, and her most recent book is Happy Never After.